Networks often get overloaded even though there is more than enough bandwidth available. Upgrading your network for extra bandwidth is far from a good solution, because it doesn’t solve the root cause of the problem. Something is eating up all the bandwidth, you have no idea what, and you need to find it out as quickly as possible. To accurately track down these issues, you must know who is communicating with whom, with what devices – or end-points, and which protocol. In other words, you need to quickly and efficiently monitor the flow of the network. 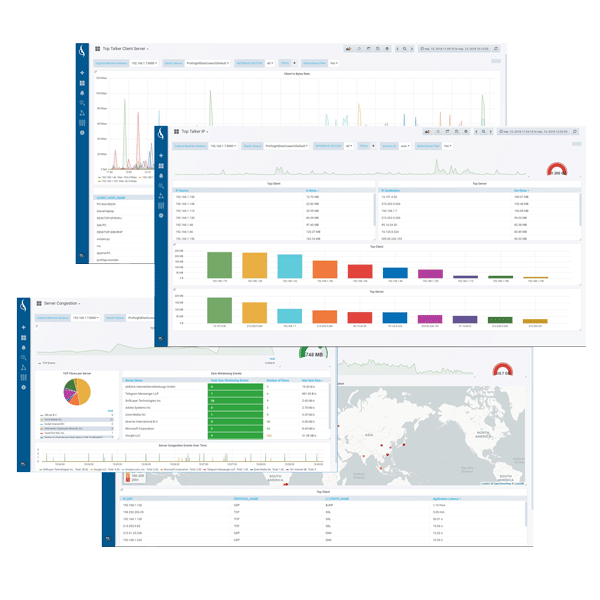 Our Flow-based Traffic Analyzer, ProfiSight, provides a complete overview of what is happening on your network, with a level of visibility that is essential to efficient network troubleshooting and performance diagnostics analysis. 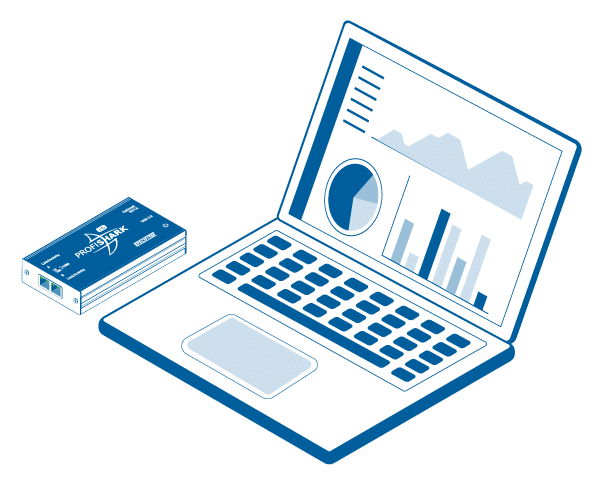 Integrated with ProfiShark, you will have quick, complete access and visibility into the traffic that matters, helping you resolve intermittent network performance problems and ensure Quality of Service (QoS) of your network. 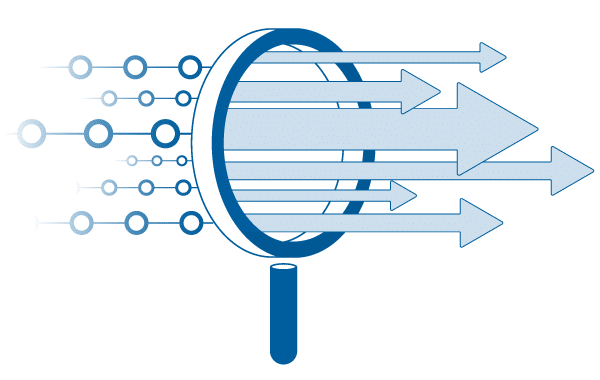 ProfiSight allows you to quickly view flow data by extracting the metadata of a captured packet stream with ProfiShark or another source of capture files. You can get an overview of the main talkers in a few clicks and determine if they are a security or performance issue. 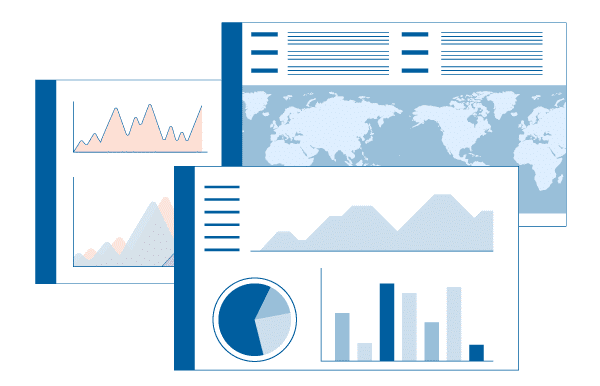 ProfiSight offers a range of customizable dashboards with an accurate overview of your network bandwidth utilization, application usage and statistics, LAN and network, talkers and conversations, performance and errors, user activity, and more.